Sometimes printing the interpretative panels and photography pieces of a museum exhibit is like opening a puzzle box. Initially, you don’t know where each piece goes or how the pieces are connected to make the big picture. For the Mather School Museum and Interpretative Center that was our role. 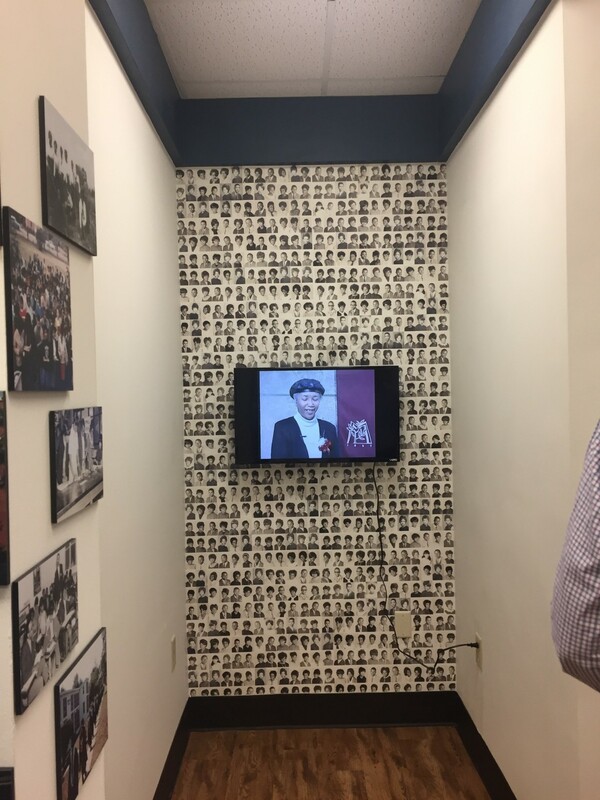 We printed and produced about 60 panel pieces ranging from 8” x 8” to 30” x 20,” (with the larger ones interpretative panels) some cut lettering, and some custom wallpaper. Not knowing how each of these components were going to fit together, we were looking forward to seeing how the end result would honor the story. 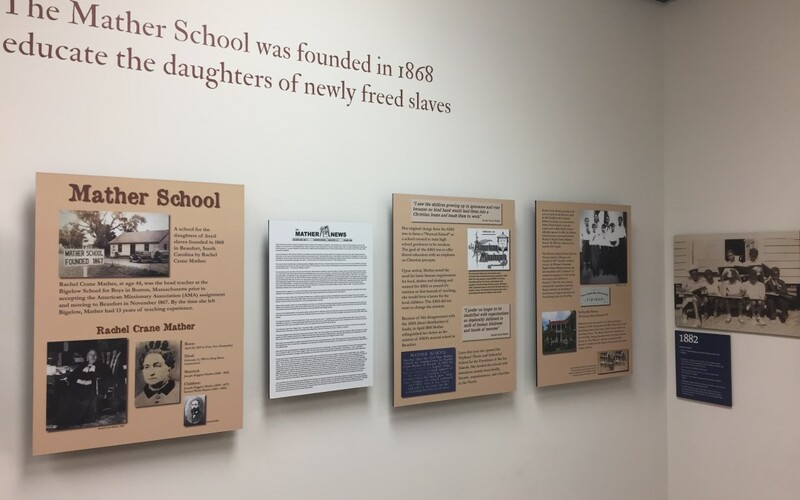 So when I went to the opening of the exhibit for the Mather School Museum, my mouth literally fell open because I was so surprised. 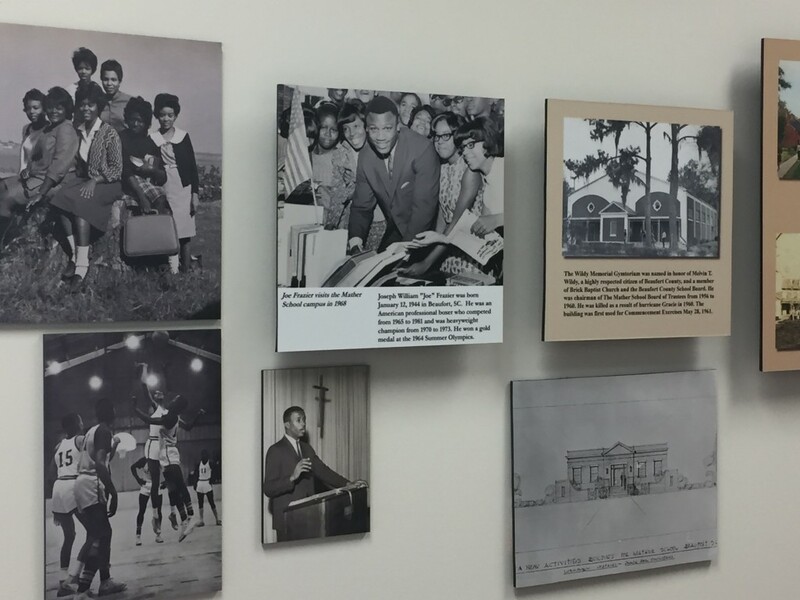 I saw the pieces we had produced put together to tell the amazing story of this Reconstruction Era school. 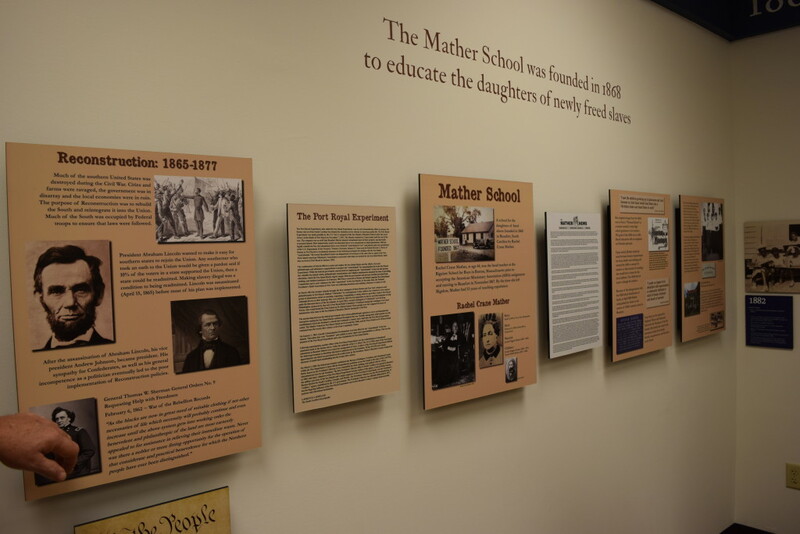 The history of the Mather School, like our role in printing the components for the exhibit, is a piece of a larger story that is just beginning to be told. 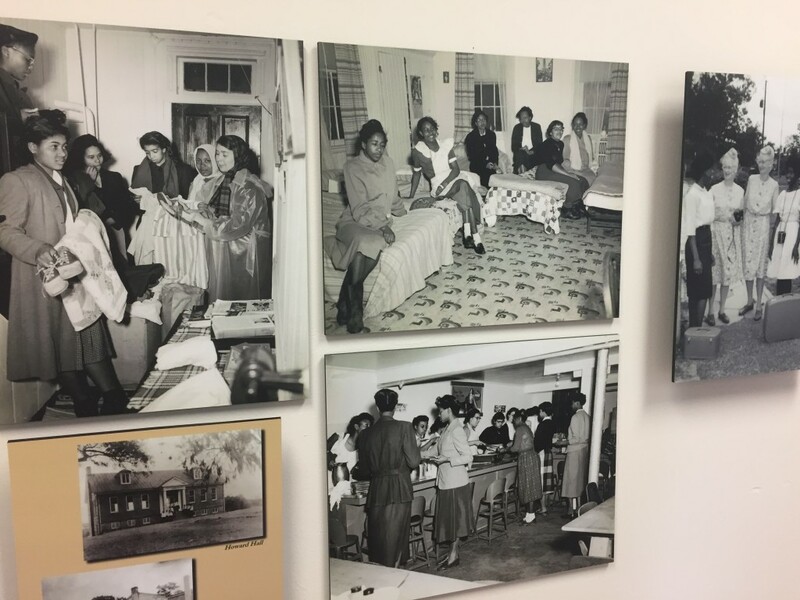 At the exhibit opening Beaufort Mayor Billy Keyserling spoke about how the Reconstruction story is like something simmering in a pressure cooker where you need to take the lid off slowly and release the contents gradually.